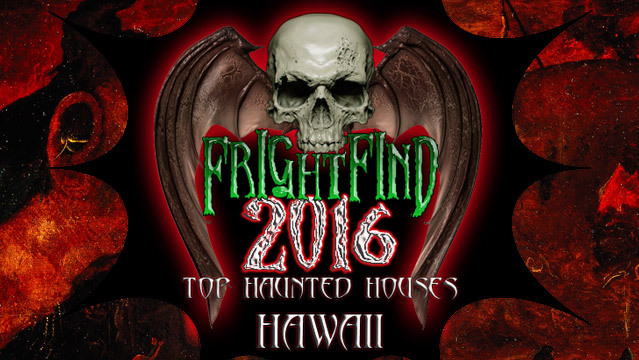 Coming in at number one for the THIRD year in a row is Waipahu’s own Haunted Plantation and for good reason; this attraction is supposedly located on an actual haunted village. 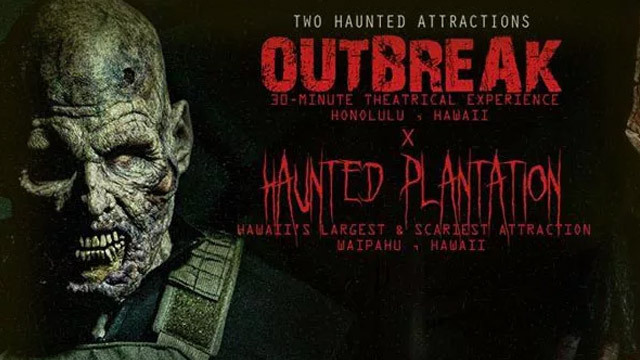 Over 60 unique actors and masterful special effects have cemented this Haunted Plantation as a destination haunt worth visiting and a staple of holiday horror for area residents. 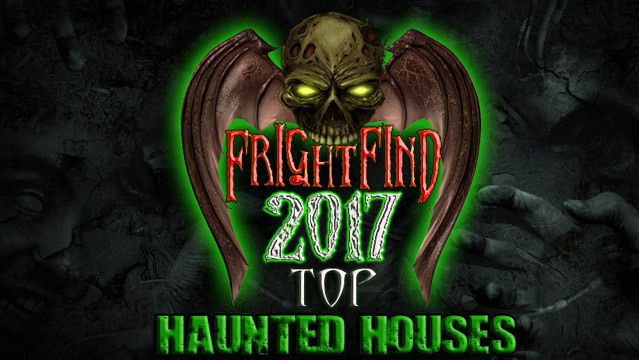 Haunted Plantation has been featured on Syfy, Travel Channel and Buzzfeed and voted one of the top Haunts in the nation. 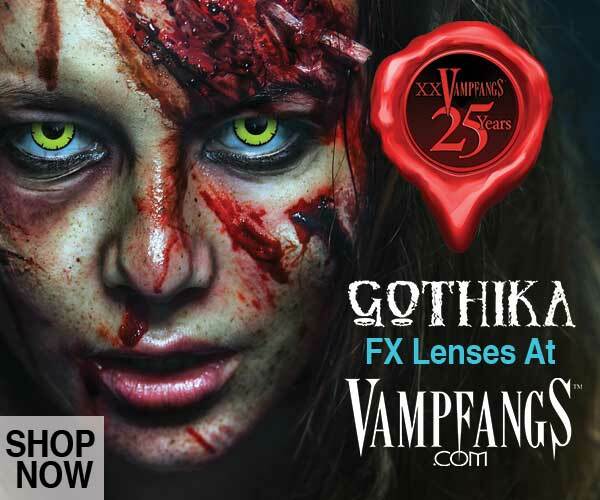 This year’s theme is Apparitions, and currently their Facebook page is being updated regularly with spine tingling teasers that give only a small taste of what’s in store. Guests should be warned this isn’t an attraction for small children or those with heart or breathing conditions, so plan your visit accordingly.